Ben Coda returns! one of our favourite artists on our Method imprint. 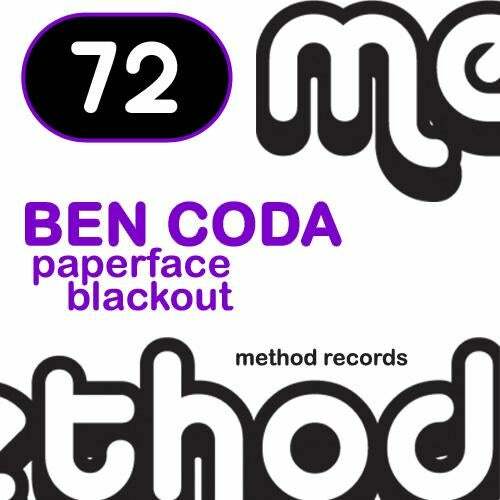 Ben always manages to deliver solid melodic , and simply cool progressive grooves! This time is a double header, Paperface and Blackout. with two storming remixes. Man of the moment Re-Zone turns in a powerhouse remix. pure peak time madness. Sezer Uysal then gives us his damn fine deep techy house take.